East Point Pictures is a Boston-based video production company specializing in documentary, non-profit and music videos. 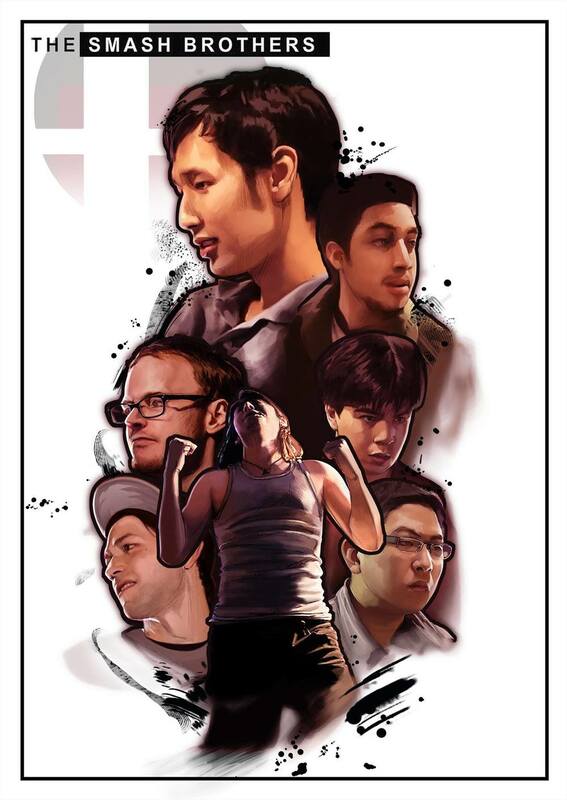 The Smash Brothers is a 9-part documentary series about seven of the greatest "smashers" of all time. Through years-long rivalries spanning coasts and countries, discover the passion for a game which started as a casual experience only to become a heart-pounding competitive lifestyle. Featured on Kotaku, Shoryuken, The Daily Dot and the front page of Reddit. Travis has been working since mid-2014 on a follow-up to The Smash Brothers - a feature film tracing the history of the Gods of Melee in the modern era. Slated for release in the Winter of 2016, the film will focus chiefly on Joseph "Mango" Marquez, Adam "Armada" Lindgren and Kevin "PPMD" Nanney. A beautifully crafted song, "Sakura" was composed and performed by Berklee songwriter Jesse Beauchamp. The experimental video we created together was more for fun than anything else. In this short, interviews with founder Ross Lilley and the AccesSport team illuminate the amazing work they've done in fostering not just physical fitness but emotional connections with their incredible athletes. Between being featured on Ellen and producing his own vlog, singer/songwriter Robert Gillies somehow made time to shoot this music video with us at the home of his wonderful producer Dan Cantor. 3-time Perfect Pitch Champion Melanie Lynx shows off her pipes in this stripped down version of Demi Lovato's hit single.